Margaritas, fresh tacos, homemade tamales...you name it we got it on Monday nights. Start your week off with some spice! 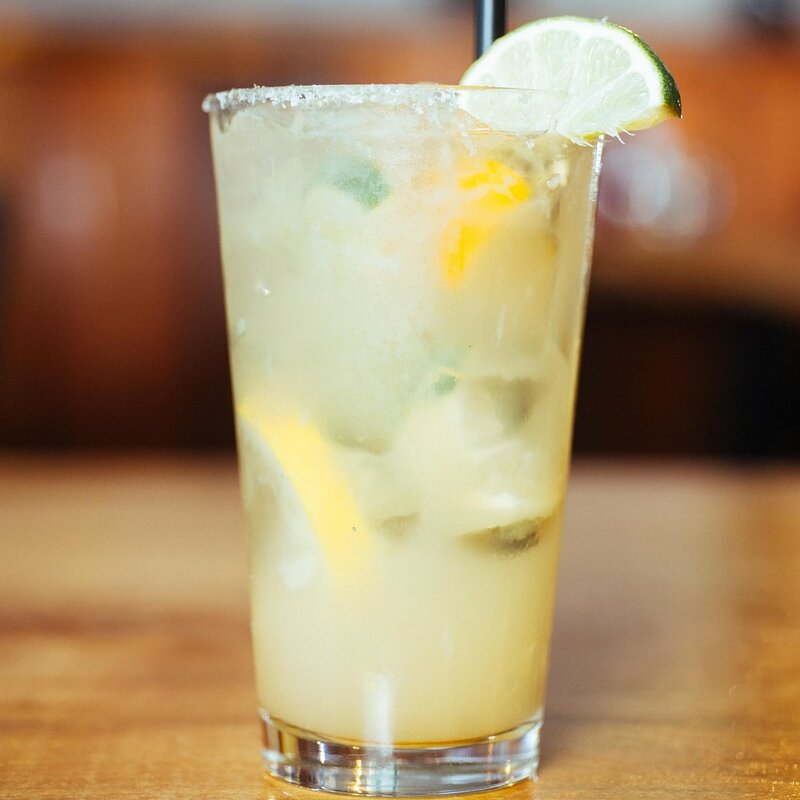 We feature a special menu full of fresh muddled margaritas, creative Mexican dishes & tequila pairings. Expand your pallet and increase your whiskey wisdom. Weekly features of whiskeys of every variety. Available as a featured cocktail or on the rocks. Come in and enjoy premium whiskey every Tuesday, 4pm-9pm. Roll into Train Wreck on Wednesdays for the freshest sushi in town! 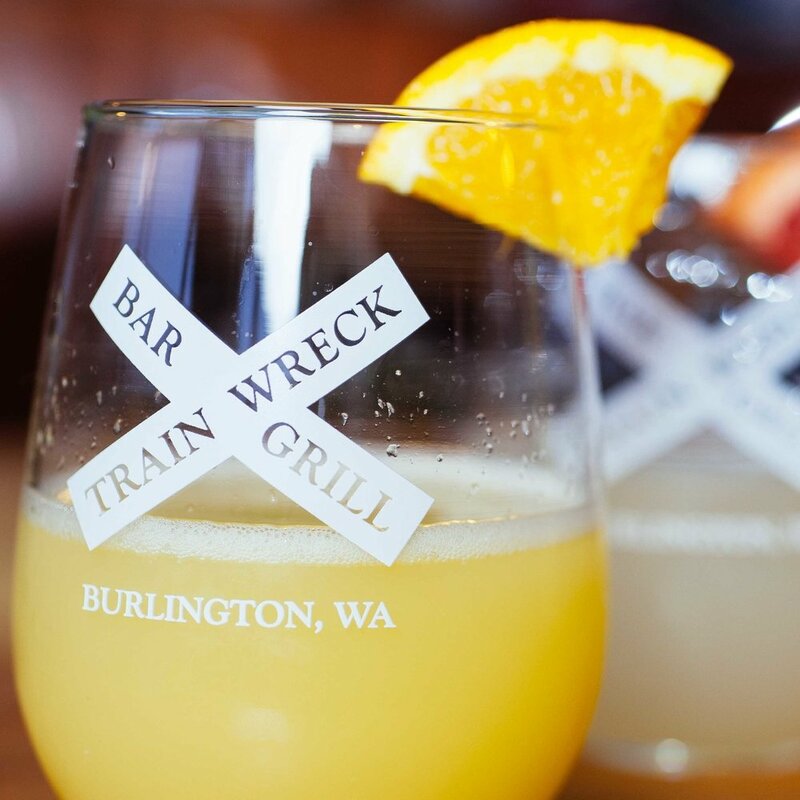 Weekly special menu features stapled favorites like the Train Wreck Roll and a mix of fresh spins. Grab a friend and practice your chop stick skills.